Suggested Donation: $5.00 per child, paid on July 22nd. 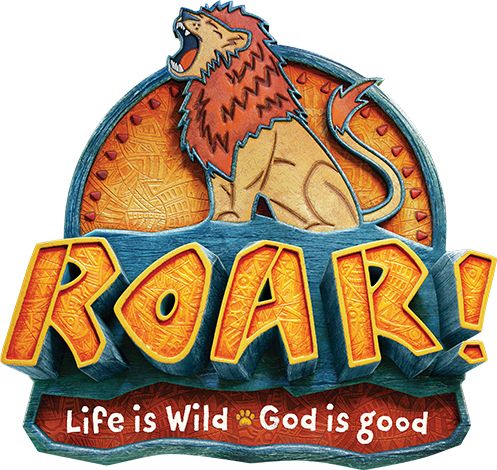 kids will explore God's goodness and celebrate a ferocious faith that will power them through this wild life! Kids will spend each day exploring the fun and engaging activity stations with their Crews, and along the way they’ll find out that God is good all the time! Register your herd of children for a fun-filled week at Peace Lutheran Church. This is for children ages 4 through 6th grade. If you are unable to register, it is because our registration is capped after crews are filled. This is for the safety of our children. You may contact us at vbsatpeace@gmail.com if you would like to be on our waitlist. We will notify you a week before the event (or sooner) if we have any openings.